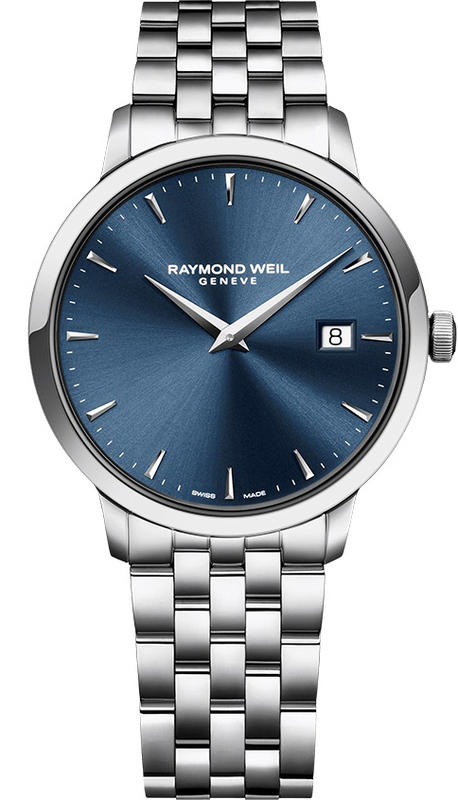 This elegant men's watch, with excellent details both inside and outside, is the perfect choice for both business and leisure. 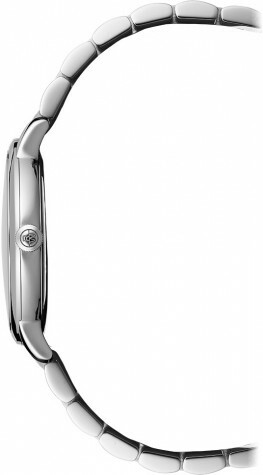 The watch is able to combine the neat look with smart and functional design. The model is powered by a quartz movement and is water resistant to 5 bar.